15 years ago, we started writing our story. 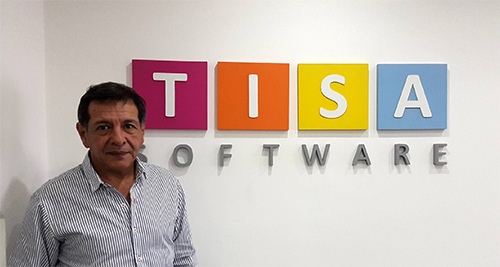 Daniel Palmieri, president of TISA Software, talked about the Colombian market where he was doing business through the ARGENTINIAN IT NETWORK. Ariel Sztern, President of TISA Software, has been nominated for the Houston Business Journal's 2014 40 Under 40 awards due to his commitment and support to the community and law enforcement agencies through the search for missing people. 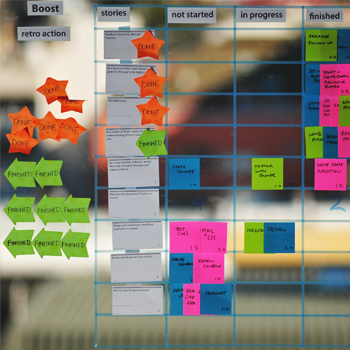 TISA participated in the latest edition of SXSW!